Did you know that you can evangelize and be a witness for the Gospel as you go about your day and interact with others without having to share the Four Spiritual Laws with them, or walk them through the Romans’ Road? It’s true! You do not have to stand on the street corner shouting through a bullhorn or go door-to-door interrupting people in their homes to share the gospel. God can start a city-wide revival through the smallest of acts. You don’t have to be Billy Graham. This is what we are going to learn today from Jonah 3:5. So the people of Nineveh believed God, proclaimed a fast, and put on sackcloth, from the greatest to the least of them. 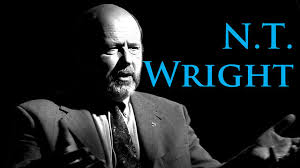 Those who are part of my online discipleship group may download the MP3 audio file for this podcast and view the podcast transcript below. 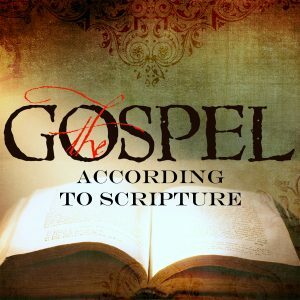 You must join a discipleship group or login to download the MP3 and view the transcript. 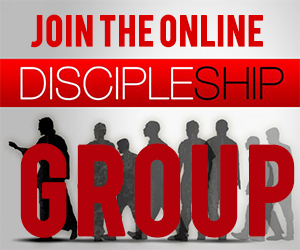 Thanks for visiting this page ... but this page is for Discipleship Group members. Upgrade your Membership to one of the paid groups. 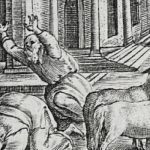 Do you like learning about the Bible online? 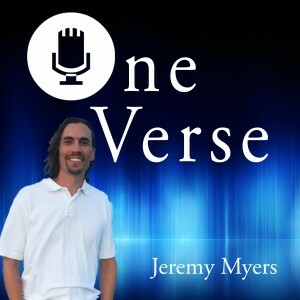 Do you like learning about Scripture and theology through my podcast? If so, then you will also love my online courses. They all have MP3 audio downloads, PDF transcripts, quizzes, and a comment section for questions and interaction with other students. 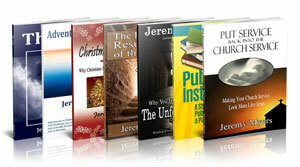 If you want to deepen your relationship with God and better understand Scripture, take one (or all) of these courses. 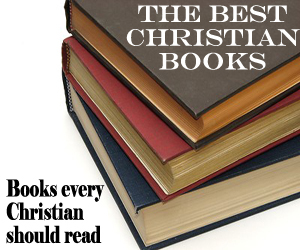 They are great for personal study or for a small group Bible study. You can see the list of available courses here, and if you join the Discipleship group, you can take all the courses at no additional cost. Go here to learn more and join now.